The following is the Revised Pattern of Evaluation & Distribution of Marks For H.S.C. 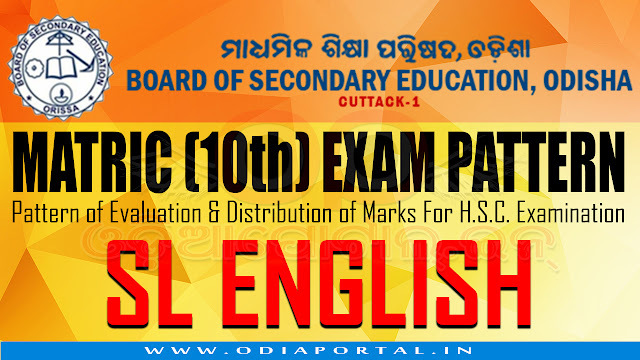 Examination 2018 for Second Language English (SLE). N.B.All the objective questions shall have four choices each to choose the correct answer.